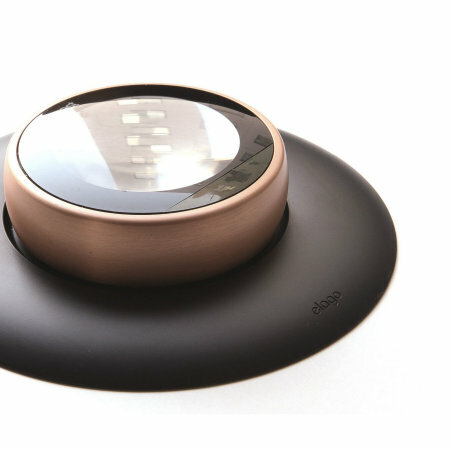 Designed exclusively for the Nest Thermostat, this black Wall Plate from Elago further complements your Nest Thermostats already stylish deisgn, while adding an extra splash of colour to any room it is installed in. Featuring a stylish design suitable for any room, the Elago Wall Plate is inspired by the Nest Learning Thermostat. 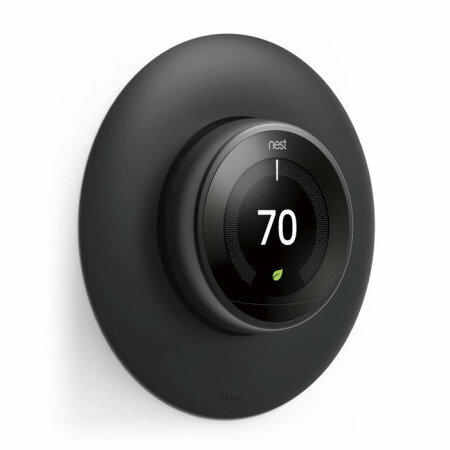 The curvature of this high quality wall plate further complements your beautiful Nest Learning Thermostat, with its sleek aesthetic and premium ABS construction. Note: Nest Thermostat not included. 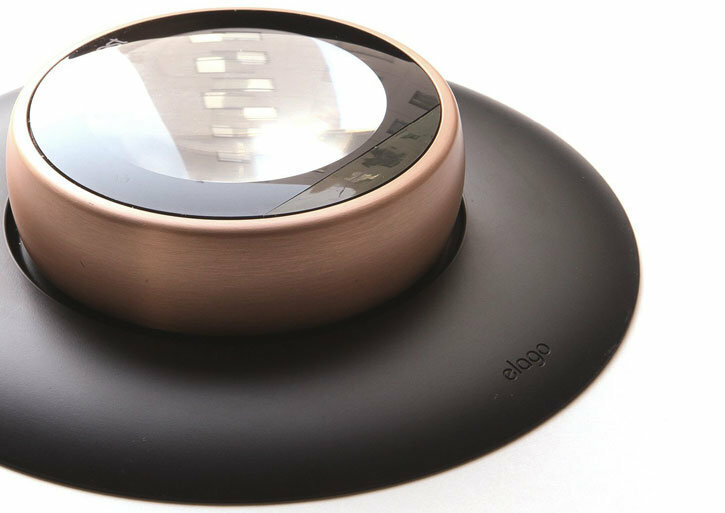 Add some more colour to the walls in your home with the Wall Plate Cover from Elago, the cover perfectly complements your Nest Learning Thermostat, and with its high quality design, it is sure to draw lots of attention from family and friends. 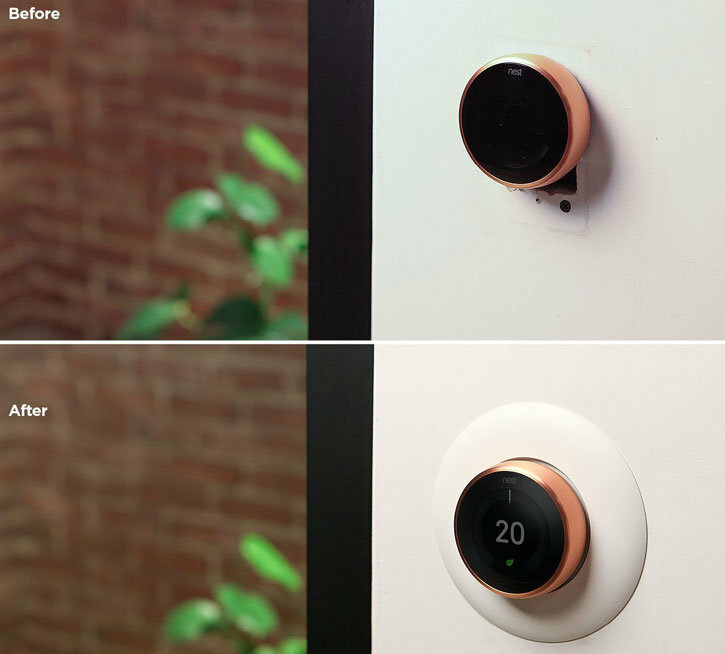 The Elago Nest Learning Thermostat Wall Plate Cover is built from high quality premium ABS materials, meaning it is built to last. 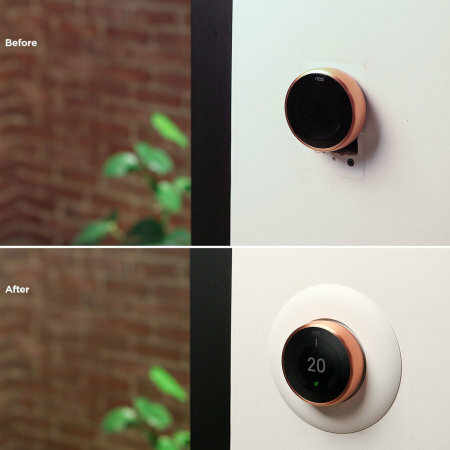 The Elago Wall Plate Cover for the Nest Learning Thermostat is extremely easy to install and will not leave more marks on your walls as the wall plate screws into the holes where your Nest Thermostat already is, so there is no extra work to be done once the wall plate is installed. 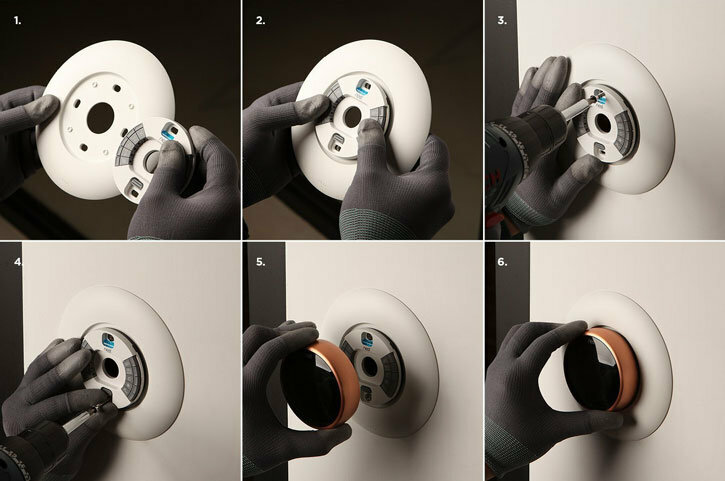 Elago's Wall Plate Cover is compatible with the 1st, 2nd and 3rd generations of the Nest Learning Thermostat, so be assured this will fit your Nest Thermostat.